Welcome to Dr. George Alexander's Dental Office! 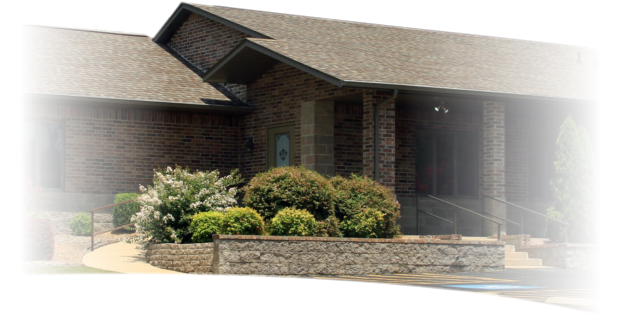 Dr. George Alexander's Dental Office in Cotter , AR. has been creating healthy, beautiful smiles for many years. Our expert and caring team of professionals provide Cosmetic Dentistry, Implant Restoration, Children Dentistry and much more. We accept Arkkids and have Care Credit Financing. We offer the most advanced technology with Digital X-rays and Intraoral Cameras. "It is the mission of the Dr. George Alexander Team to provide the highest quality dental care in a trusting and caring environment. We strive to educate our patients so a lifetime of optimal oral health can be achieved and maintained."